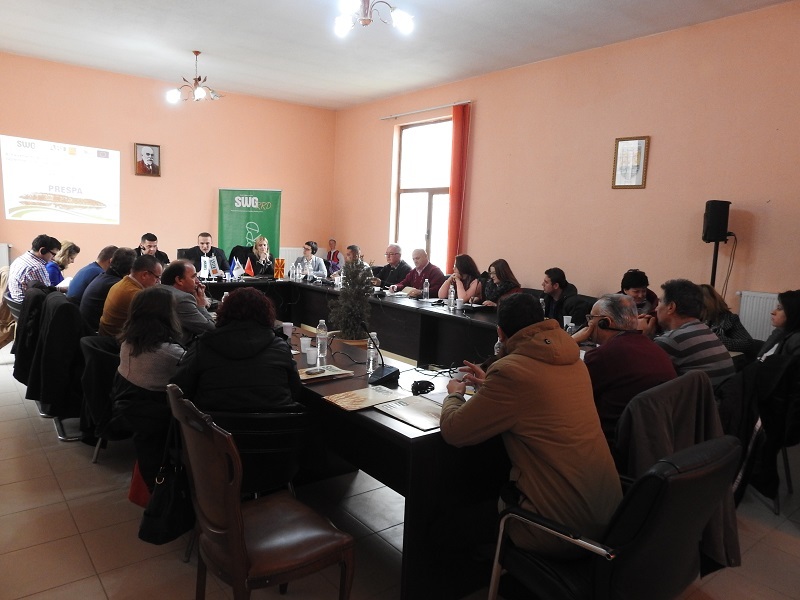 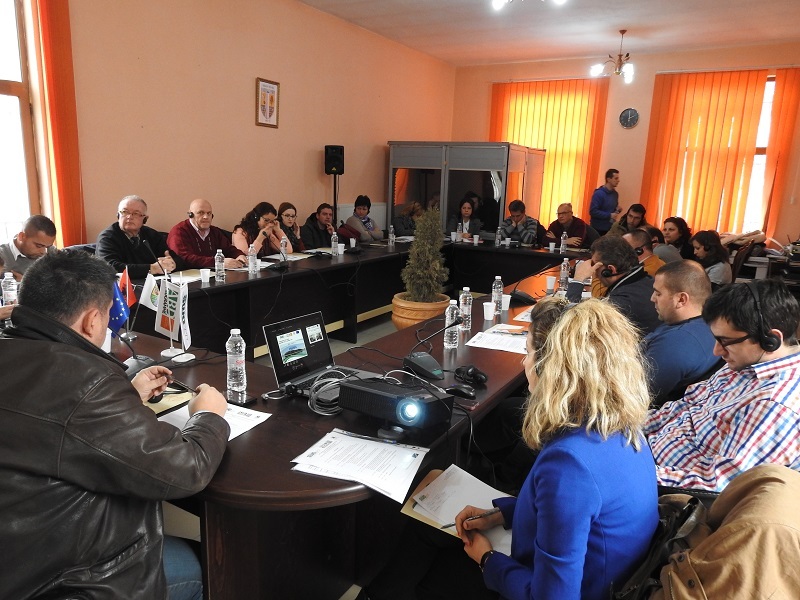 The 15th regular meeting of the Stakeholder Group for the cross-border region of “Prespa” was held on the 16th of December, 2016. 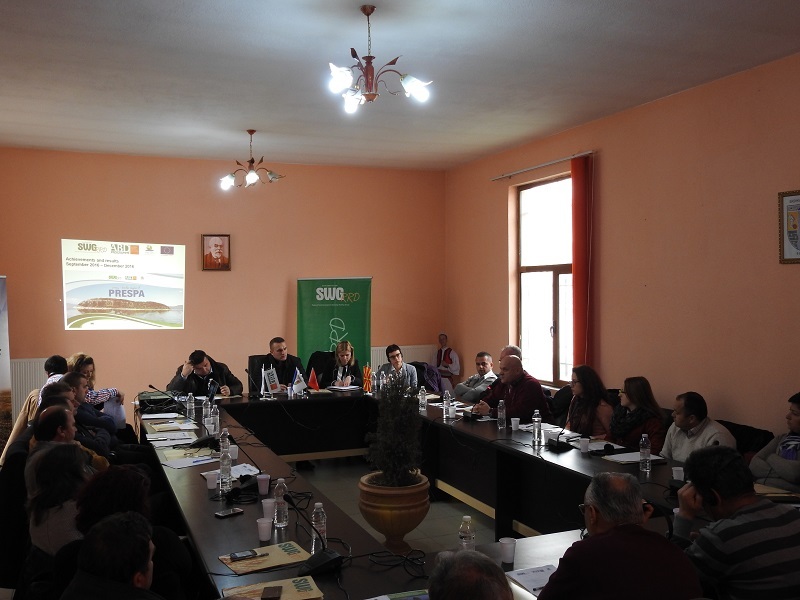 For the first time, the host of this last SHG meeting for the year of 2016 was the Municipality of Devoll, Bilisht, Albania. 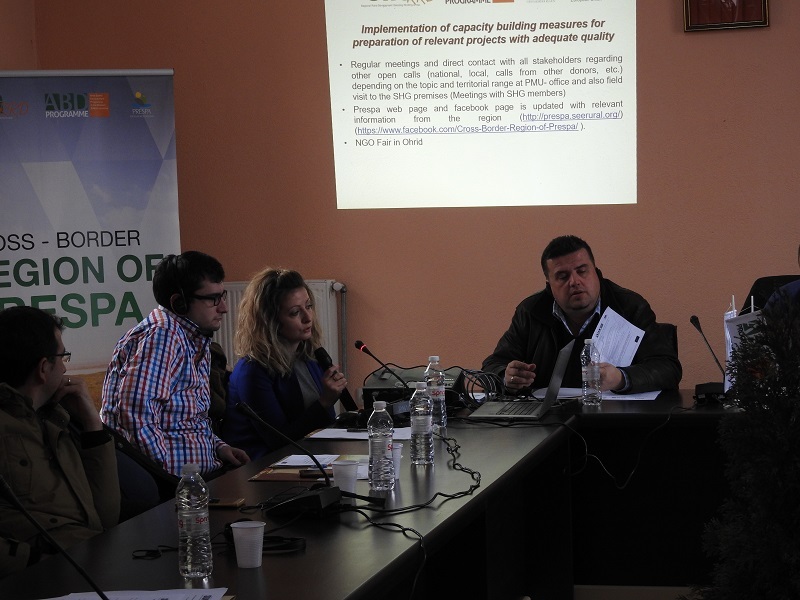 This activity was part of the EU funded project “Fostering regional cooperation and balanced territorial development of the Western Balkan countries in the EU integration process” implemented by SWG.